Batteries contain metals that can be harmful to the environment so it is important we recycle them. Batteries store chemical energy which is converted to electricity to act as a power source. 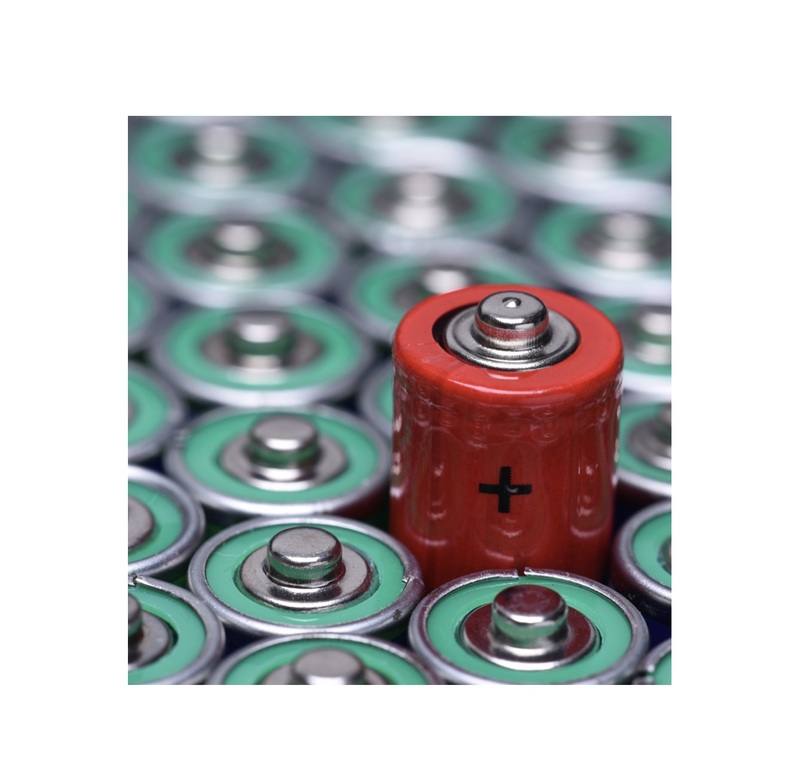 Rechargeable alkaline batteries can be recharged around 50 times and NiMH, nickel-metal hydride batteries can last up to 1000 times before needing to be recycled. Lead acid batteries used for automobiles, equipment and boats, can last approximately 4-5 years before they need to be recycled. Batteries contain metals that can be harmful to the environment. They can contain cadmium, lead, mercury, copper, zinc, manganese, lithium, or potassium, which are all hazardous to the environment and to human health. Technology exists to recycle nearly all types of batteries, allowing us to conserve resources. Cities, towns and government agencies collect batteries and cellphones at their locations. Collected items are then shipped to a responsible recycling partners. Sorters receive the batteries, record details about the weight and battery types of the shipment, then separate the batteries by chemistry. Batteries are broken apart, and each of the different materials go into their recycling stream, metals, lead, zinc, cobalt, carbon, manganese, potassium, lithium, nickel iron. Lead acid Alkaline and other batteries are 100 percent recyclable, the materials they are made from are reused to make new products. Use rechargeable batteries instead of disposable batteries. Choose batteries containing less mercury, lead, and cadmium. 2013, the Canadian Battery Association members recycled over 12.7 million kg of lead acid batteries, resulting in a 77.9% recovery rate.